Susan Oldham-Fritts received a Philanthropy Award from the Morgan Hill branch of the American Association of University Women in 2014. 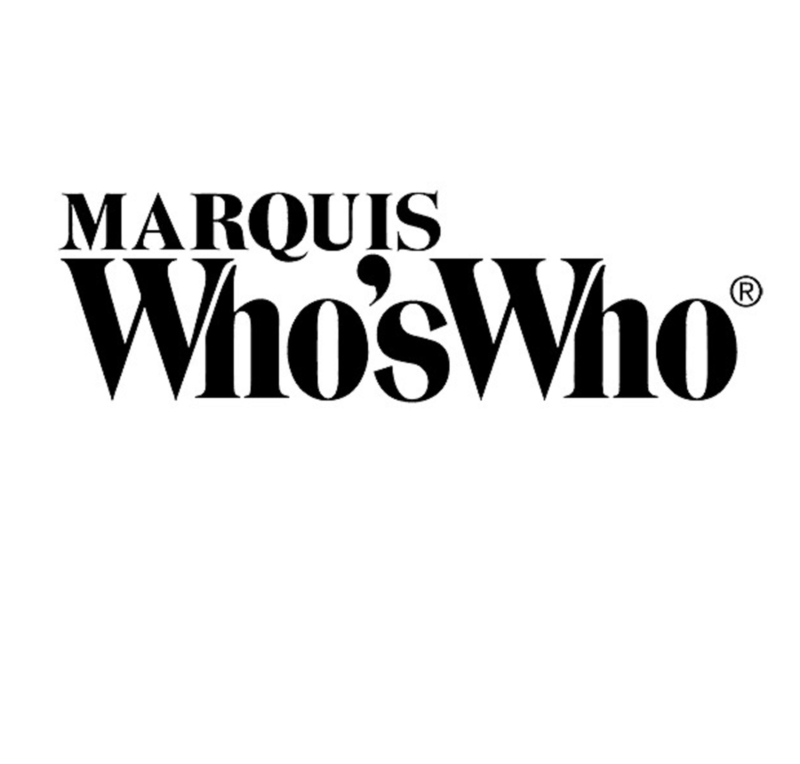 MORGAN HILL, CA, September 25, 2018 — Marquis Who's Who, the world's premier publisher of biographical profiles, is proud to present Susan Oldham-Fritts with the Albert Nelson Marquis Lifetime Achievement Award. An accomplished listee, Ms. Oldham-Fritts celebrates many years' experience in her professional network, and has been noted for achievements, leadership qualities, and the credentials and successes she has accrued in her field. As in all Marquis Who's Who biographical volumes, individuals profiled are selected on the basis of current reference value. Factors such as position, noteworthy accomplishments, visibility, and prominence in a field are all taken into account during the selection process. Ms. Oldham-Fritts worked as a chemistry teacher at Oak Grove High School in San Jose, CA, from 1997 to 2005. She began her professional career as an associate engineer at the McDonnell Douglas Aircraft Company in Huntington Beach, CA, from 1976 to 1978. She then became a research chemist at the CIBA Geigy Company in Fountain Valley, CA, from 1978 to 1980 before becoming a scientist at the Hughes Aircraft Company in El Segundo, CA, from 1980 to 1994. She has submitted numerous patents of her own, and one is considered as one of the foundational patents in electronic packaging, Many have used her idea. Upon her retirement, she served as a patent consultant. Ms. Oldham-Fritts became interested in her field after doing swimming pool chemistry with her parents' pool at her home growing up, since she was a swimmer and participated in swim meets. She earned a Bachelor of Arts in chemistry from the University of California, Irvine, in 1976. She went on to obtain a Master of Science in chemical engineering at the University of Southern California in 1982, and then a credential in physical sciences from San Jose State University in 1997. Throughout her career, she has participated on the board of science fairs in the Silicon Valley area. She has been the chair of the Girls Engaged in Math and Science Committee of the American Association of University Women, Morgan Hill, since 2007, as well as the Science Fair Awards Chair of the Silicon Valley section of the American Chemical Society since 2011 and the fair manager of the South Valley Science and Engineering Fair since 2016. In conjunction with her professional roles, Ms. Oldham-Fritts has been a member of numerous organizations in her field, including the American Chemical Society, the America Association for the Advancement of Science, the Science History Institute, the Morgan Hill Historical Society and Sigma Xi. She was awarded a Certificate of Achievement by the YWCA of Los Angeles in 1985. Years later, she received a Philanthropy Award from the Morgan Hill branch of the American Association of University Women in 2014 and the Ottenberg Award from the Silicon Valley section of the American Chemical Society in 2016. She is listed in the eighth edition of Who's Who in Science and Engineering, the 22nd edition of Who's Who in the West, the 25th edition of Who's Who of American Women, and the fourth edition of Who's Who of Emerging Leaders in America. In recognition of outstanding contributions to her profession and the Marquis Who's Who community, Susan Oldham-Fritts has been featured on the Albert Nelson Marquis Lifetime Achievement website. Please visit www.ltachievers.com for more information about this honor.